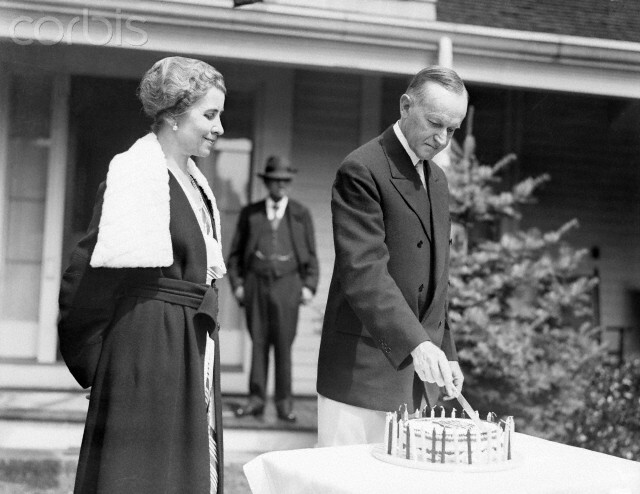 Coolidge cuts the cake made for his 59th birthday, as Grace beams, at the Stearns’ home in Swampscott, Massachusetts, July 1931. 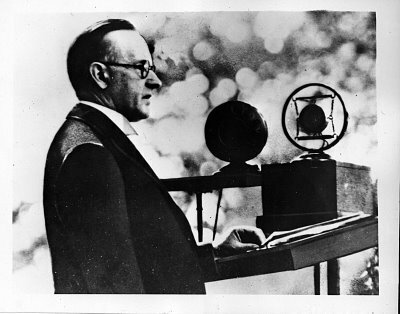 As Calvin Coolidge saw his fifty-second birthday arrive, the Democrat Party was 11 days into what would prove to be one of the longest and most divisive nominating conventions in modern history, a 103-ballot, 16-day ordeal to select a candidate acceptable enough to run against Cal in the November elections. Will Rogers, in characteristic humor, saw the Convention in a different light. It was not a cause for angst over the future of the country, it was the “biggest celebration ever held in honor of a President’s birthday,” he wrote with a wink. Rogers speculated that all this partisan hostility from Democrats says, “A man must be a pretty good President when the opposite party holds a demonstration all day and night in his honor.” He must be, indeed. 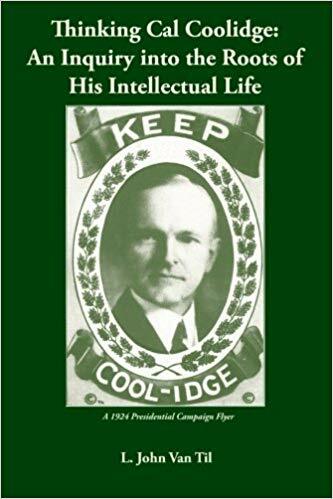 Happy Birthday, President Coolidge!